Update 02/19: Korres responded that they won’t be selling in stores in mainland China, and they will bypass all animal testing by selling direct to customers online only. Thank you Korres for sticking to your principles, and I hope you’ll have no distributors in PRC as it was implied in the press releases. 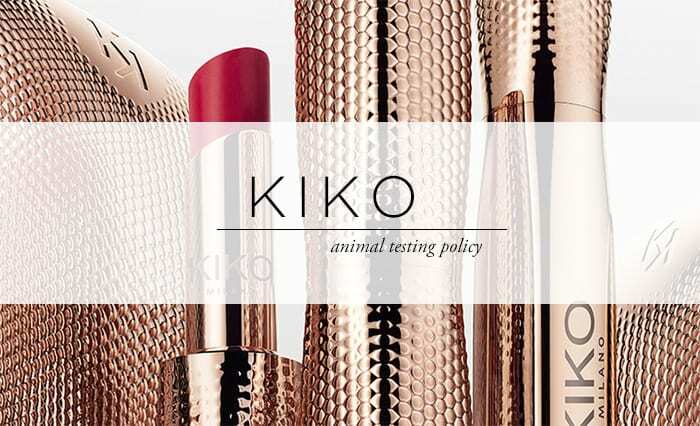 “We confirm that Korres does not and will not conduct animal testing for its products. Korres announced that they will enter the Chinese market in 2018. They recently partnered with Morgan Stanley Private Equity Asia and Profex, a Chinese skincare distributor, in order to boost their sales in Asia, and more particularly in China. As part of the agreement, Profex will have an exclusive license to distribute Korres products “in the People’s Republic of China, Hong Kong and Macau”. 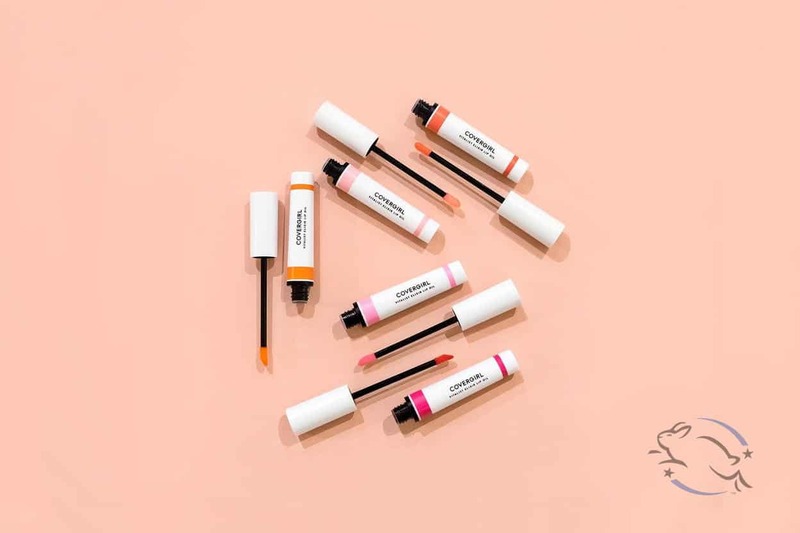 This means that Korres will start testing on animals in mainland China, where it’s required by law, and will no longer be a cruelty-free company. I’ve already removed Korres from my list of cruelty-free brands. “In 2018 it will be a year-long time for the KORRES Group, as we proceed to an excellent partnership that offers us the possibility of further development. A strategic agreement that is the result of the consistent effort of our team over the past 21 years. The goal of the agreement with Morgan Stanley and Profex is to expand international markets and brand consolidation worldwide, beyond Europe, North and Latin America, where we have already set the foundations for a successful development path. Extremely sad to hear this. 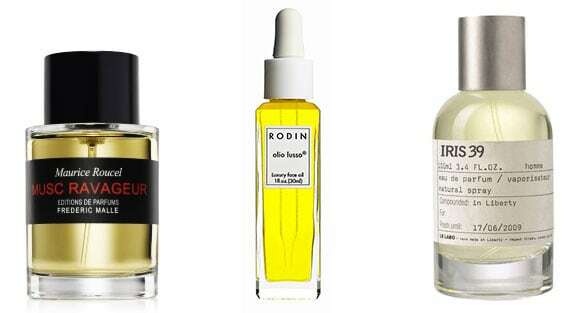 KORRES has been my go-to brand for years! Thank you for this update! I haven’t tried anything from this brand but now I definitely will not be purchasing from them!! A shame their “passion” doesn’t extend to animal welfare! What a shame. Why do I feel like after a while there will be no cruelty-free brands left ughh. I Hope that never happens, but it just seems like every brand is selling out. this annoys me so much! i’m looking everywhere for a good moisturizer with spf and i thought korres was an option. She has updated this if you haven’t seen it yet! Korres is and remains cruelty-free 🙂 ! So disappointing. I got a sample of one of their products and loved it enough that I was going to go purchase the full size tomorrow. Glad I saw this first though! We confirm that Korres does not and will not conduct animal testing for its products. Thank you, I updated the post and added your statement at the very top. I’m so happy for today’s update! The thought of them selling in mainland China again, after having rebuffed that, was incredibly disappointing The almond oil and calendula hand cream, in particular, is one of my faves and I’m quite hopeful their updated message holds true. Glad to know the update! So sad to see brands switching from cruelty free to selling in the China market. In 2018 we should be seeing nothing but the opposite! OMG I am so happy I just read the update! If they had chosen to actually test on animals, I would have been so devastated. That would SO not align with their philosophy. 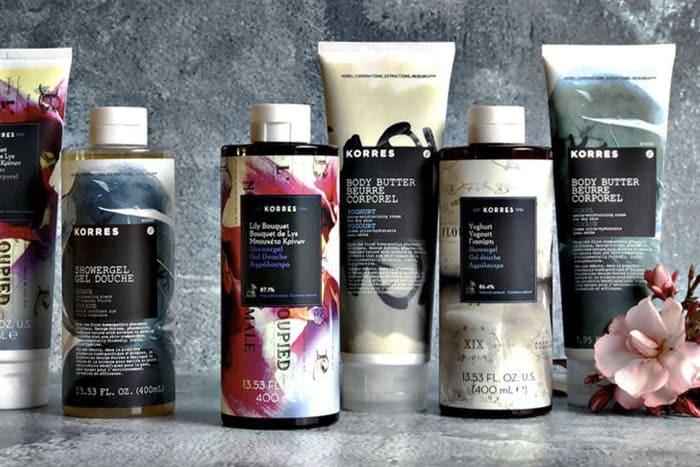 Hi Suzi I’m curious/confused why Korres is not back on your cruelty free list if they are not selling in mainland China? Yes, the brand is still 100% cruelty-free. By selling online only they are able to avoid any testing requirements. I’ve just read your up date as of 2/19 and I am so pleased to hear that Korres WONT be testing on animals now or in the future! I wish more Branded names would follow suit, there is simply no EXCUSE for testing on animals.